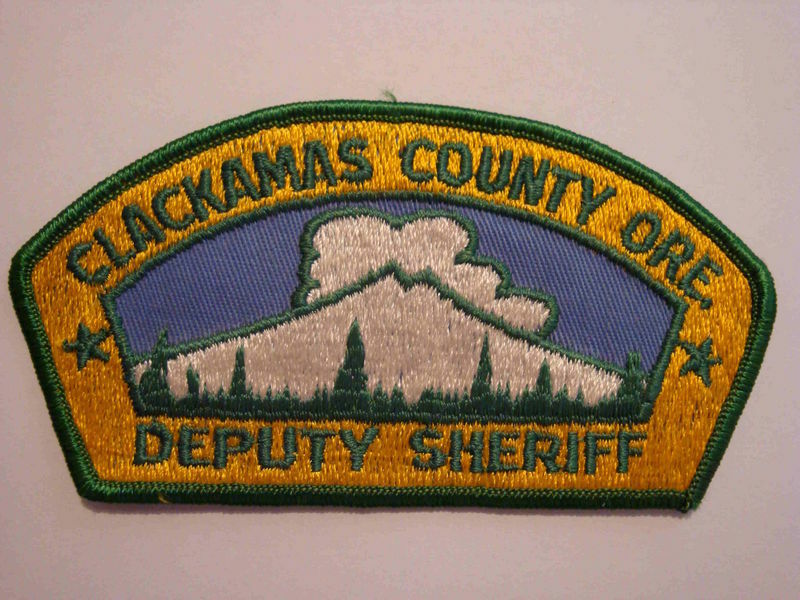 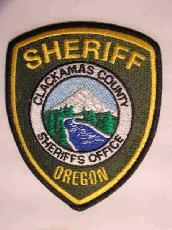 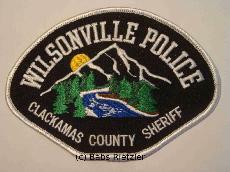 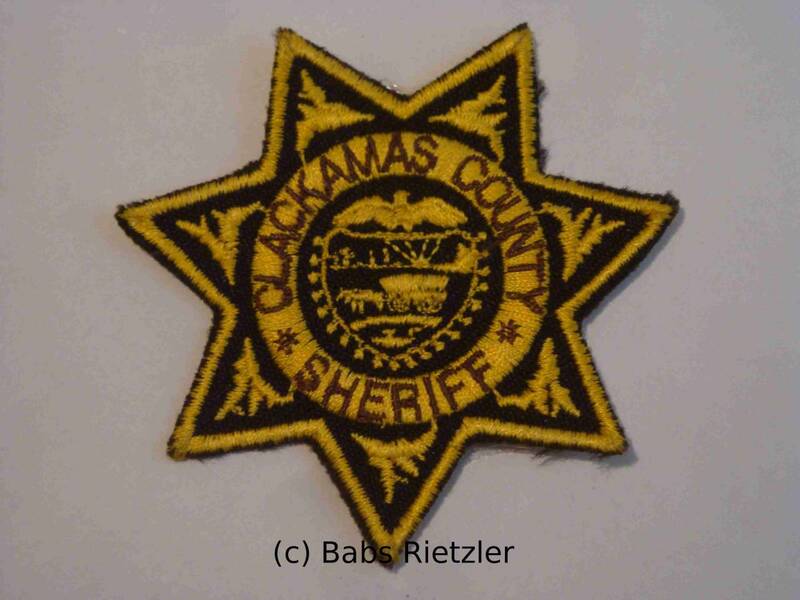 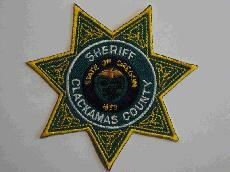 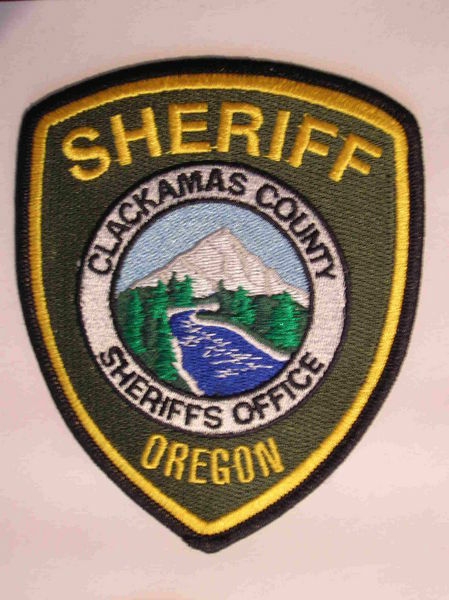 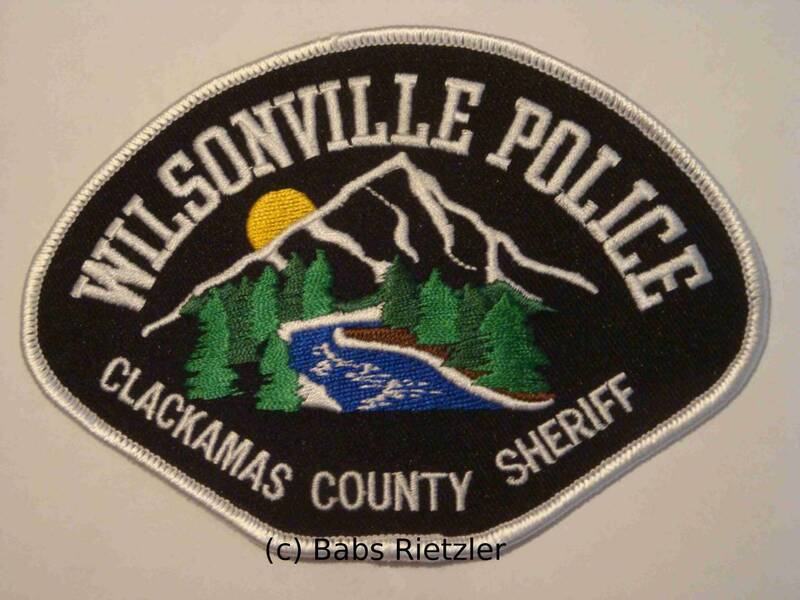 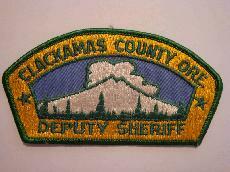 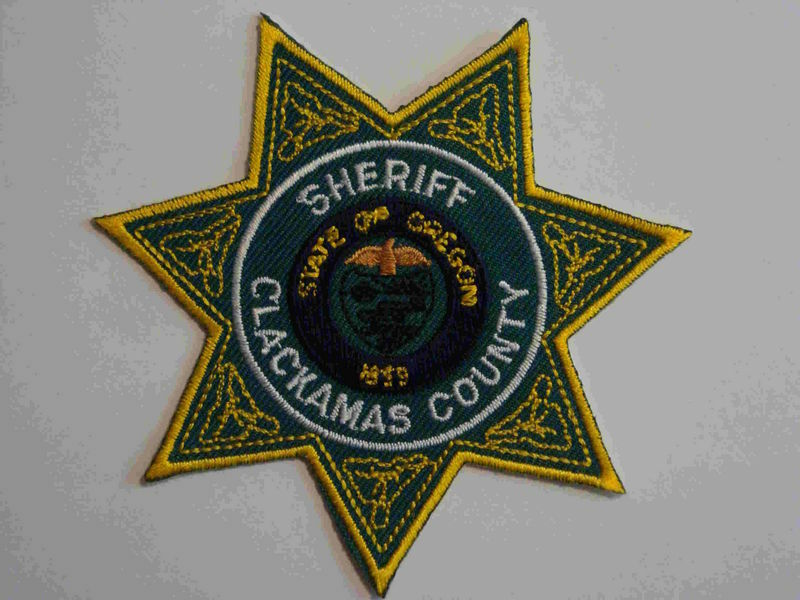 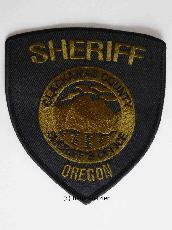 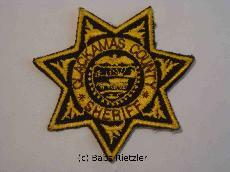 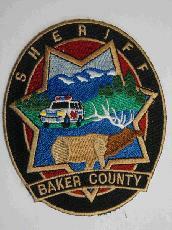 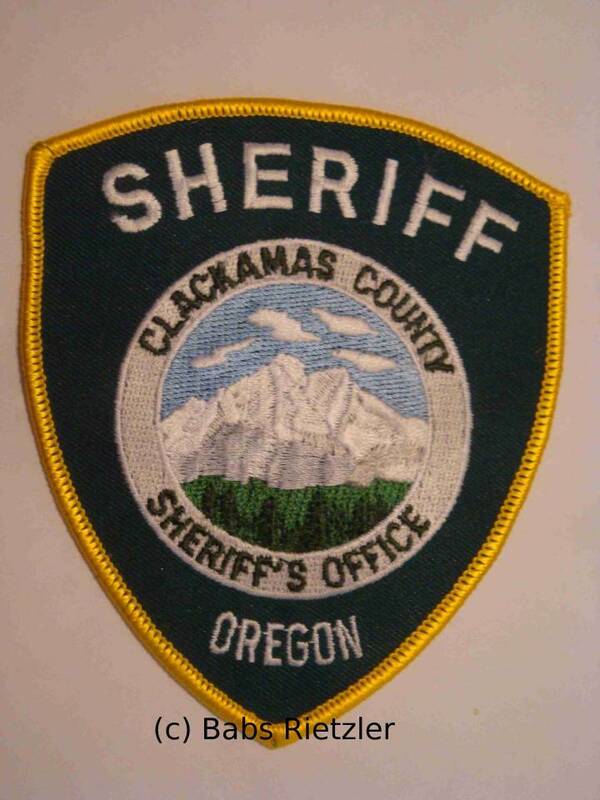 Oregon Co. Sheriff Patches - NOT FOR TRADE OR SALE! 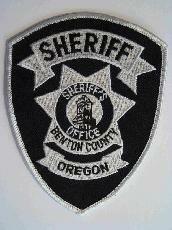 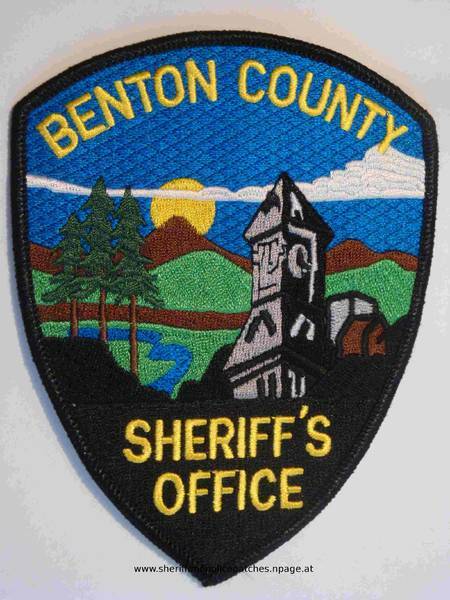 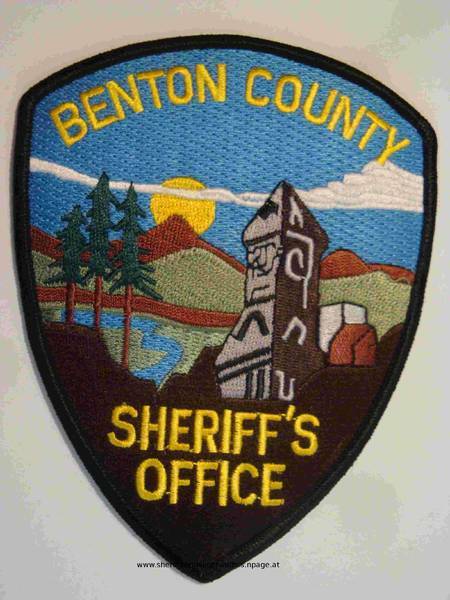 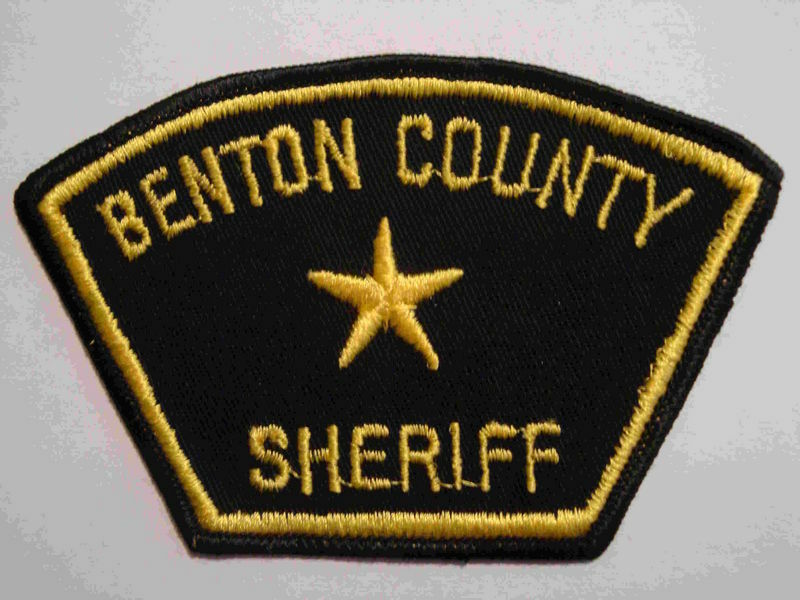 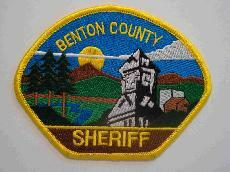 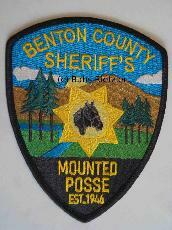 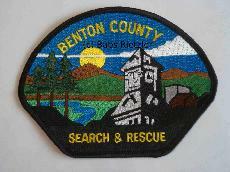 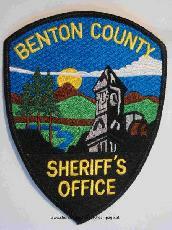 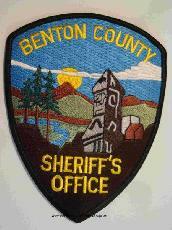 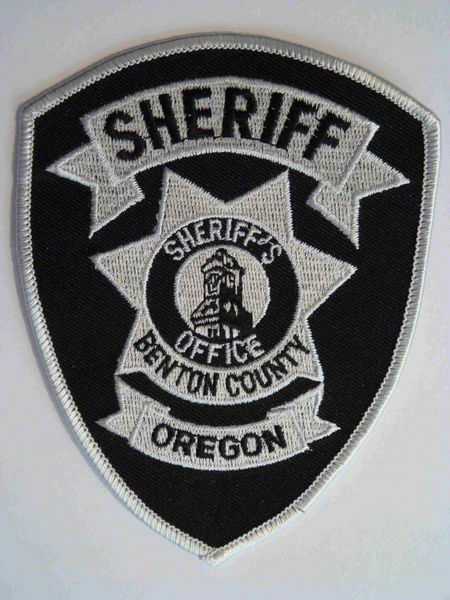 Benton Co. Sheriffs Office - new condition - this patch, featuring Marys Peak and the historic Benton Co. 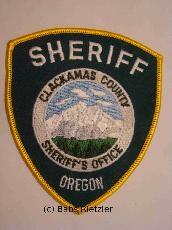 Courthouse, was initially designed by a 17-year-old Corvallis High School student in a design contest in 1985.